Air du désert marocain, Au Coeur du Désert, PHI-une rose de Kandahar, Orange Star and Une Rose Chyprée. Not sure what to get? Ask us! 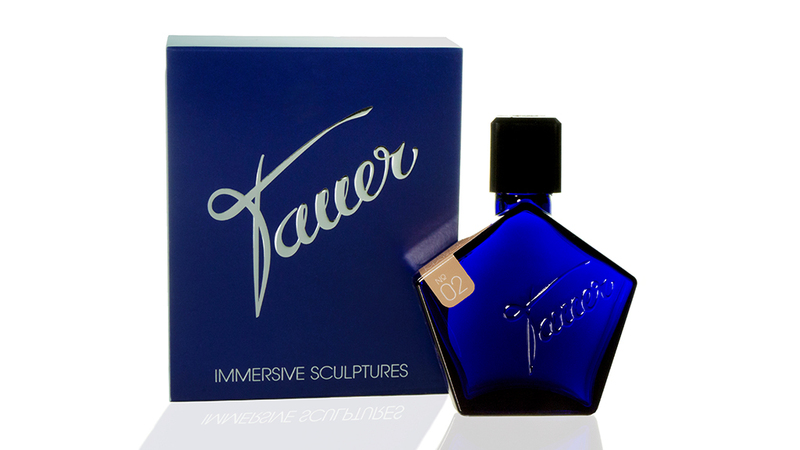 Try our rose scents - Tauer perfume samples in glass spray vials: 1.5 ml each with free choice of scents from the Tauer range, in decorative glide-cover metal box. The perfect gift! With free shipping. 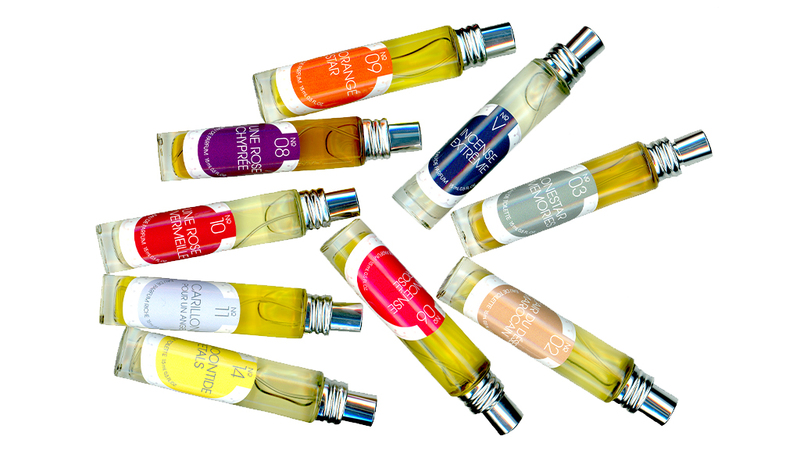 Free selection: It is your choice to pick a set of 5 DISCOVERY SIZE perfume samples in glass spray vials. 1.5 ml each are at your disposal. 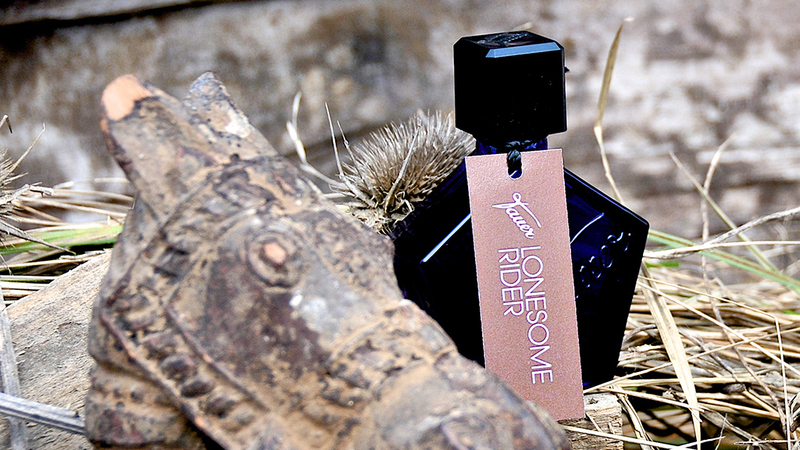 Pick any scents from the Tauer perfumes range. The amounts of 1.5 are minimal amounts. Usually , we will ship around 2 ml. 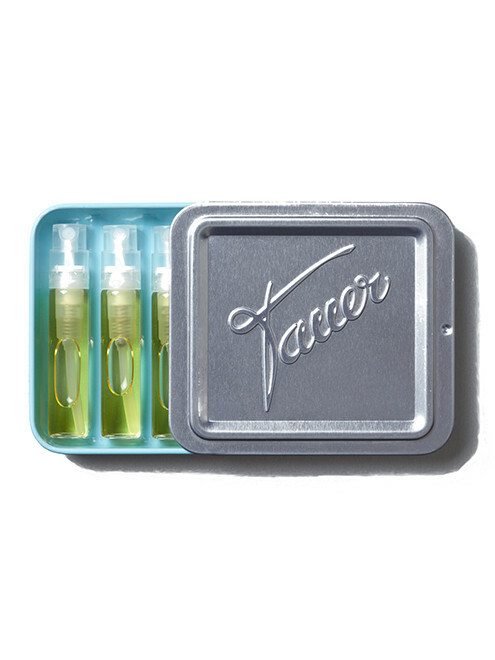 The DISCOVERY size vials are spray vials and will allow you to enjoy our fragrances for several days. Packaging: The DISCOVERY SET comes in a glide-cover metal box for optimal protection. Shipment: This product ships for free within 24 hours after we received your order.